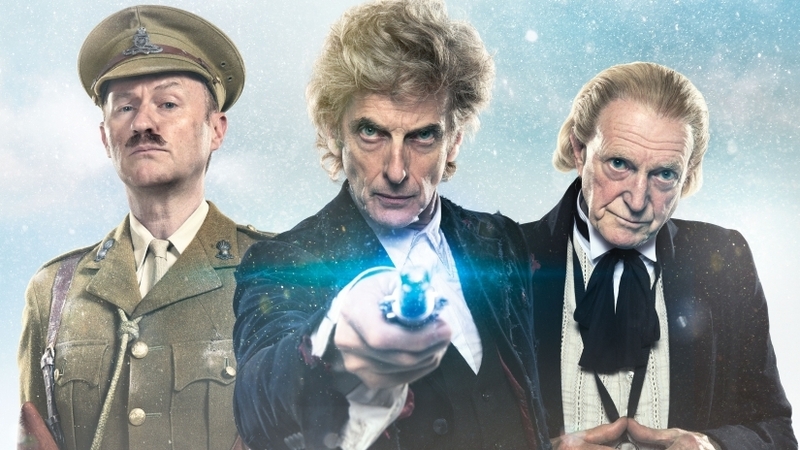 The BBC Xmas schedule is as packed as ever, featuring Alan Partridge, Peter Capaldi’s final Doctor Who episode and the final of 2017’s The Apprentice. Comedy duo Dawn French and Jennifer Saunders will re-unite for the first time in 10 years to celebrate their 30th anniversary, while Reece Shearsmith will return on BBC Two alongside Steve Pemberton, Mark Gatiss and Jeremy Dyson in three new episodes of The League of Gentlemen. The BBC Sports Personality of the Year will also air along with Pointless Celebrities, Celebrity Mastermind and David Walliam’s Grandpa’s Great Escape. Mrs Brown’s Boys will return this festive season for a pair of holiday specials while the usual offerings from Top of the Pops, Not Going Out, Still Open All Hours, Call the Midwife and Strictly Come Dancing will also be on. In terms of stage adaptations, Matthew Bourne’s pair of A Christmas Carol Goes Wrong and Cinderella feature along with Puccini’s classic opera, La Boheme.